Drug formulation and research are rapidly advancing segments of the biopharmaceutical industry. Protein-based drugs are the fastest growing class of drugs for the treatment of many diseases in humans, ranging from cancer to Alzheimer’s disease. 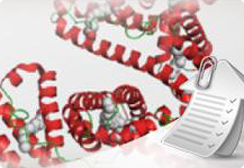 Accurate viscosity values of proteins are essential in understanding behavior, designing delivery systems, and accurately determining particle size. 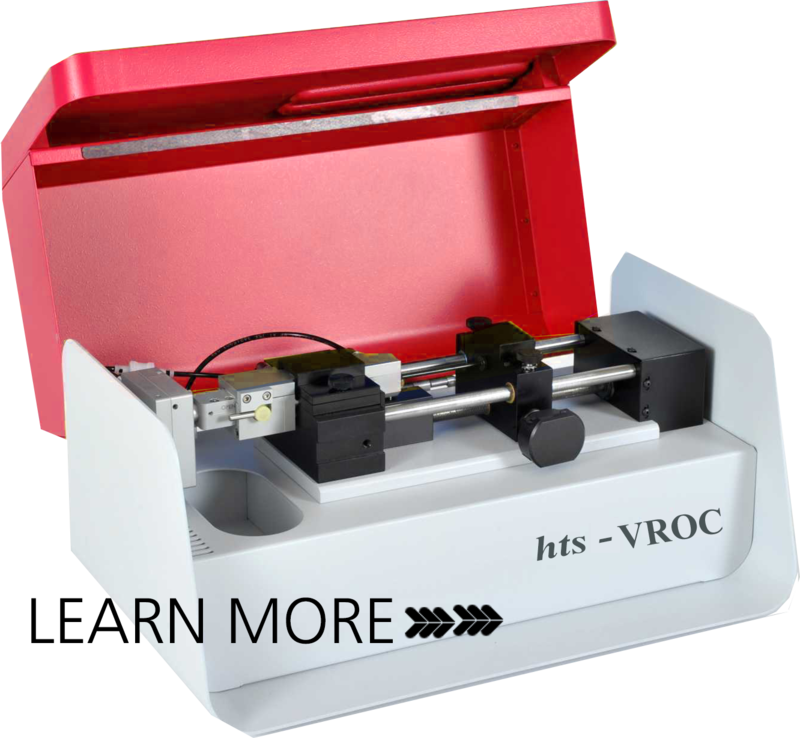 VROC® systems deliver accurate and reliable viscosity data that is required to understand behaviors of antibodies and proteins. By applying a wide range of measurement cells, thermal jackets, and syringes, VROC® technology can perform with a wide range of viscosities and shear rates. 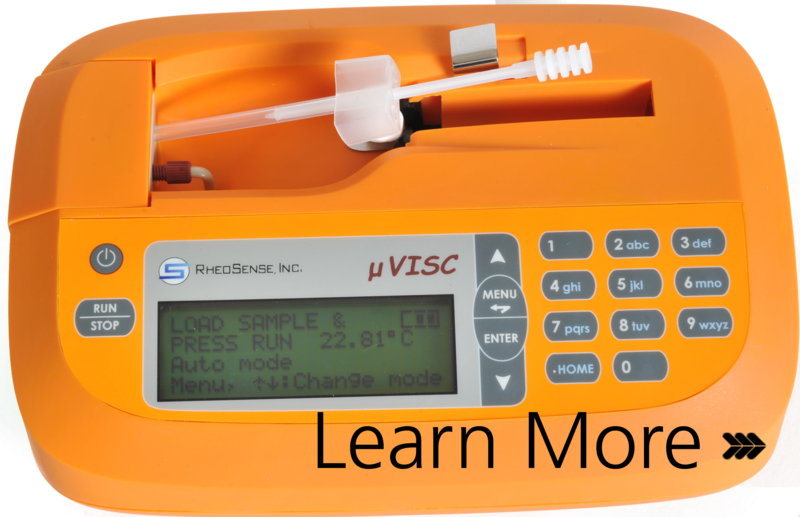 The unique VROC® technology uses a chip with a rectangular slit formed with glass and a monolithic Si pressure sensor array. 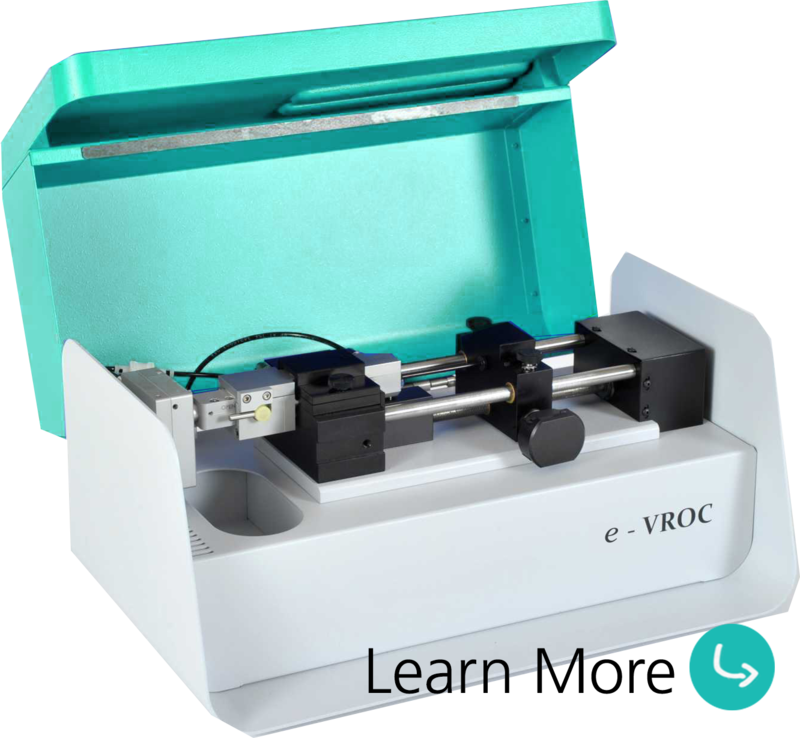 By combining MEMS with microfluidic methods, VROC® delivers data with the smallest sample volumes, highest accuracy, and repeatability.